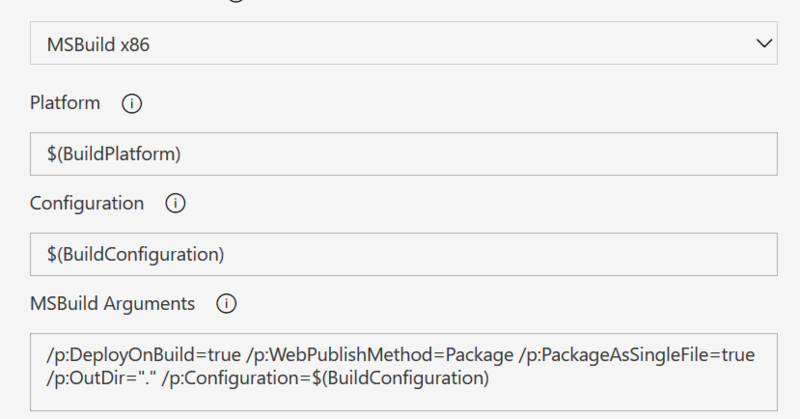 Why not use the built-in msdeploy/webdeploy packaging? 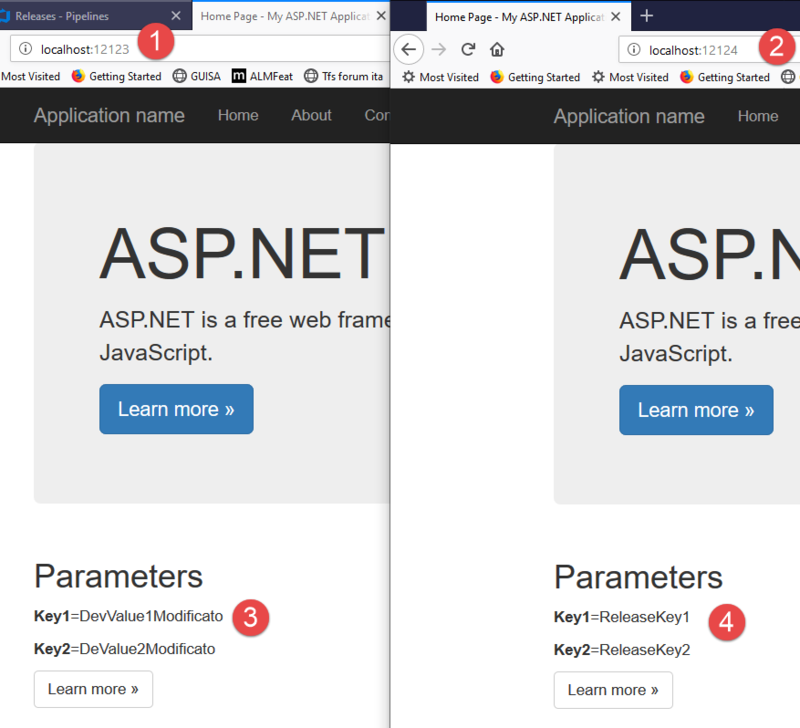 It takes care of web.config value config. 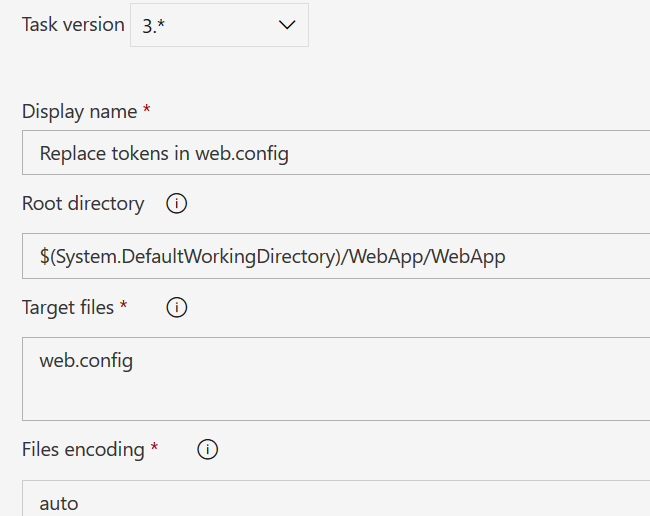 Hi Chris, you are perfectly right, msdeploy takes care of web.config, but in some places msdeploy is not installed, and I always prefer not to having too many prerequisite on target computer. This is a standard way of releasing where you insert some tokens during the build and then replace those tokens with variables in releases. It works with any xml or other config file format and not depends on anything else installed on target machine. 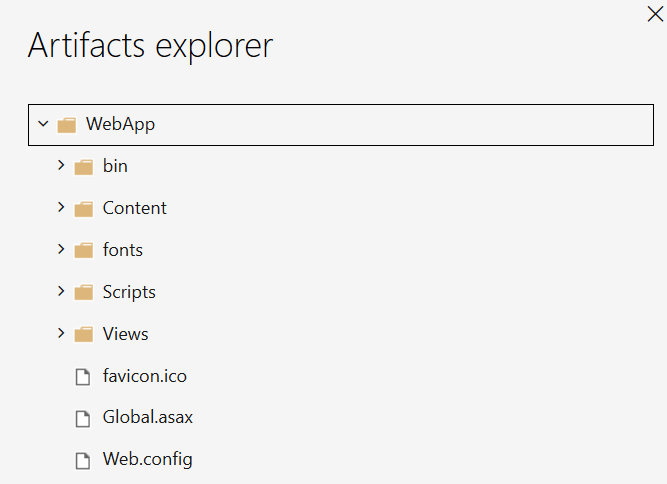 (it can be used to deploy windows services, etc).